Posts have been spotty here at the Tiny Report. Sorry about that. I just moved into a new apartment and started a new job, so my free time has been little-to-none. But I’m getting back into the swing of things, starting with a release party for The Tiny Report: Micro-Press Yearbook 2013. It’s a joint release party with my dear friends Hazel Newlevant and Preston Spurlock. 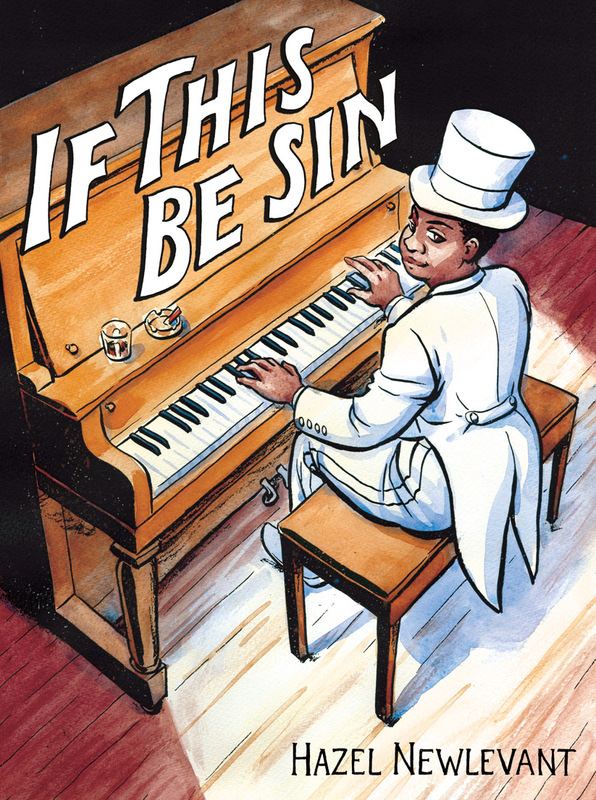 If This Be Sin is a square-bound collection of comics about queer women expressing themselves through music. It tells the stories of Gladys Bentley, the Harlem Renaissance blues singer and drag king, and Wendy and Lisa, the lesbian rock stars of Prince and the Revolution. Winner of the 2013 Prism Comics Queer Press Grant. 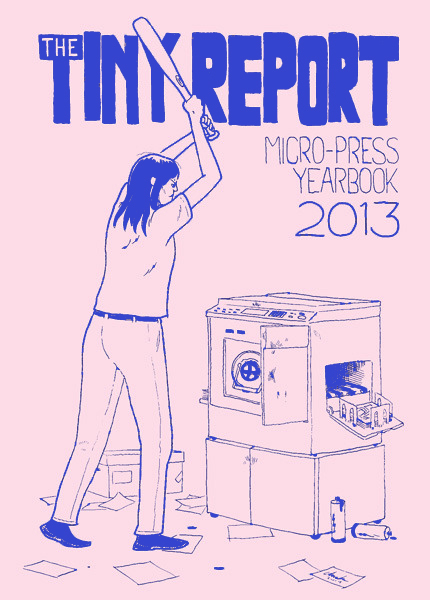 The Tiny Report endeavors to chronicle the comics micro-press movement, and the Micro-Press Yearbook is its annual report. This publication includes a list of over 50 micro-publishers, and data from 40 of those is compiled into charts and graphs. 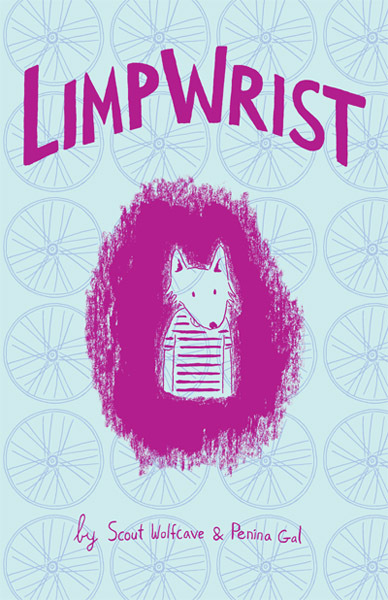 Robyn will also be debuting the other fall releases from Paper Rocket Minicomics: Limp Wrist and an untitled screen print by Preston Spurlock. Preston Spurlock will be debuting three new comics: Tact, Sensual Delicacies, and Sensual Delicacies 2. Each collects drawings, cartoons, and short stories in Preston’s gonzo one-of-a-kind style. This entry was posted in Uncategorized and tagged Desert Island, events, Hazel Newlevant, Paper Rocket, Preston Spurlock. Bookmark the permalink.